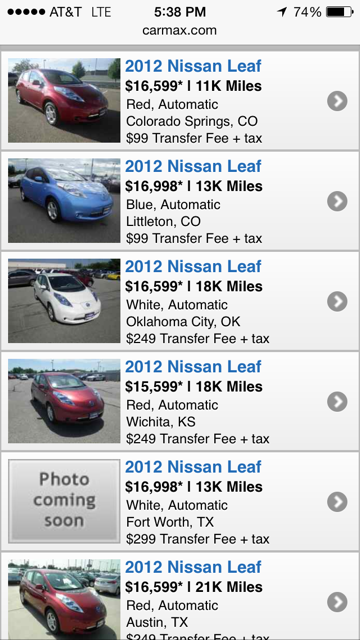 In investigating the cost of leasing a Nissan Leaf, I wondered, how are friends of a friend affording this? Dave Ramsey refers to leasing as “fleecing”, why? I really didn’t understand until I did this investigation as if I would truly lease one. 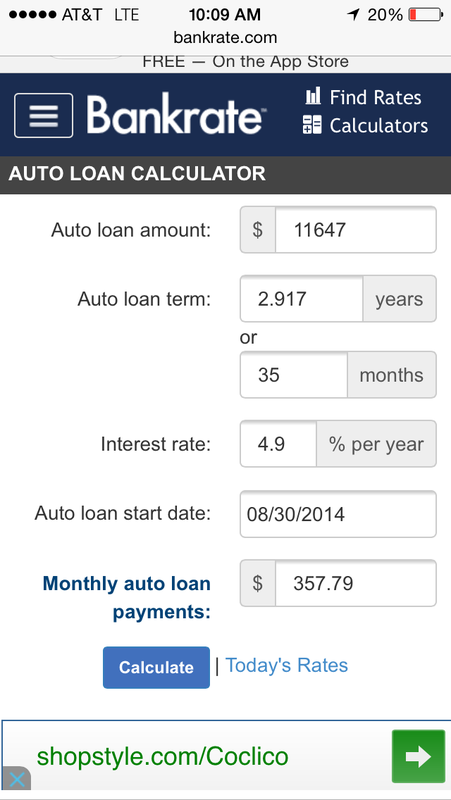 *you must lease the car through Nissan Motor Acceptance Corporation for at least 36 months. *$1999 of your money goes towards reducing the starting car cost called “capitalized cost”. It’s so that they can get close to the advertised price to make you happy. $199/mo payments are advertised, but it has an asterisk meaning that perhaps you can get there with the best rate. What is the payment for our avg. Example. “non prime” (below 650)? It’s little trickier to figure because this is a lease, not debt, so it skirts the “truth-in-lending laws”. It is NOT included in the contract, and can hoodwink you. 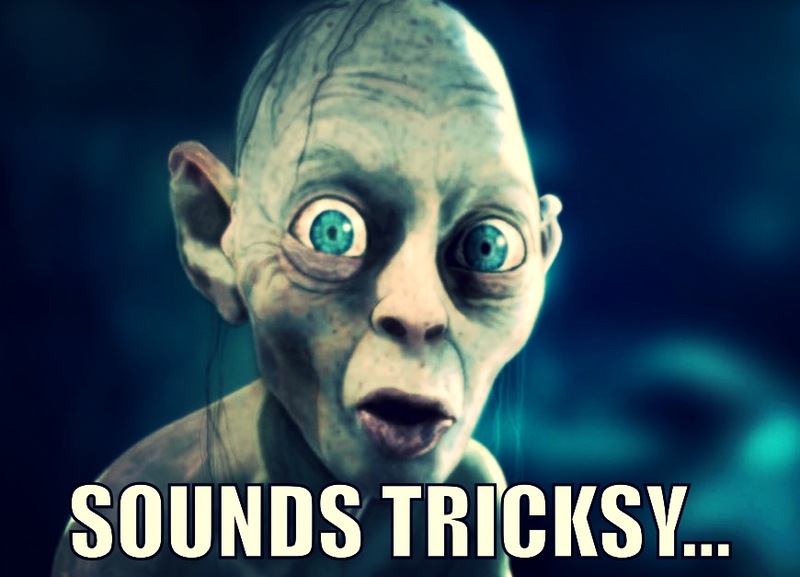 Modified from Lord of the Rings. New Line Cinema 2003. They include in their calculation something called the “money factor”. 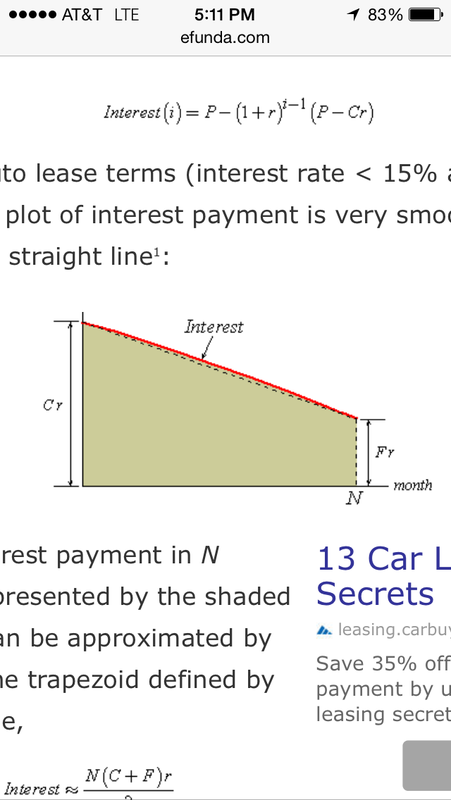 It’s kind of a sneaky way of determining your interest on lease payments without being in the contract…A way to get you to pay for excessive depreciation on a car so that they don’t have to. I’ll explain it the way I understand it, without trapezoids and things. The only way to find out this number is to ask the dealer. It is NOT in the contract. To get the APR, multiply this money factor by 2400. Basically, it’s a way for a bank to make money off you given that a car is an asset that loses value over time. 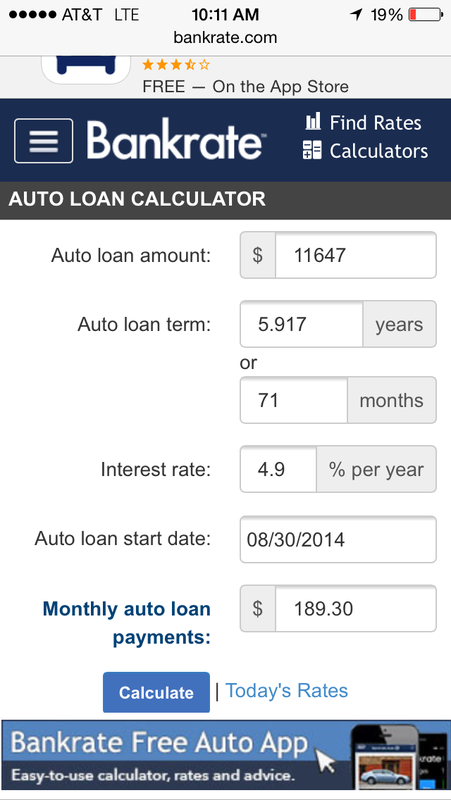 You are borrowing lease $ at almost 9%! 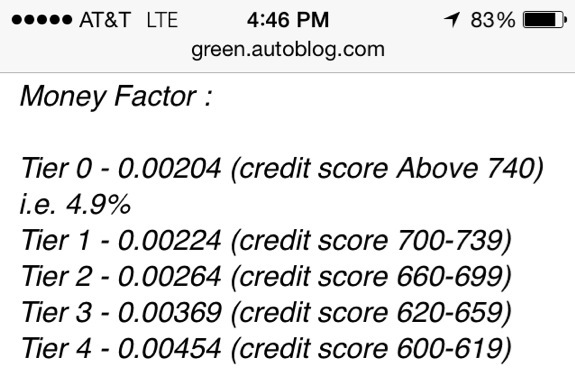 Even if you have great credit, you are borrowing lease money at 4.9%! And I’m not just picking on Nissan here-this seems to be how car “fleecing” works. I’m as dumbfounded as you. What am I paying interest on?! What they want you to finance is the difference between this $22,647 and the “fair” (lowest) condition kelly-blue-book jalopy wholesale value of the car in 3 years. This lowball trade-in value is called the “residual” and it hovers around 37-44% of the original MSRP, which is not super given that Carmax retail is around 50% of the original value. Honda Civics hold their value because they are well-tested and reliable. 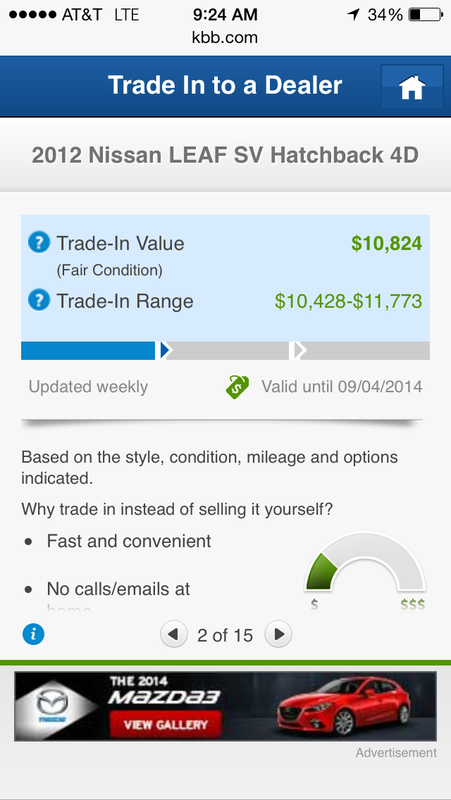 If you bought one for $20,000 today it might still be worth $15-18,000 in 3 years at Carmax. Not so for the Leaf-a paltry 37-44%? What a crock! 3 year old Leafs retail at Carmax for about $17,000. This is not what is offered to you in a lease. Having you finance the difference of $22,647and $17,000 won’t make them much money (only financing $5,000), so they increase the gap to be wider ($11,000). That way, you finance about $11,000 instead of $5,000. 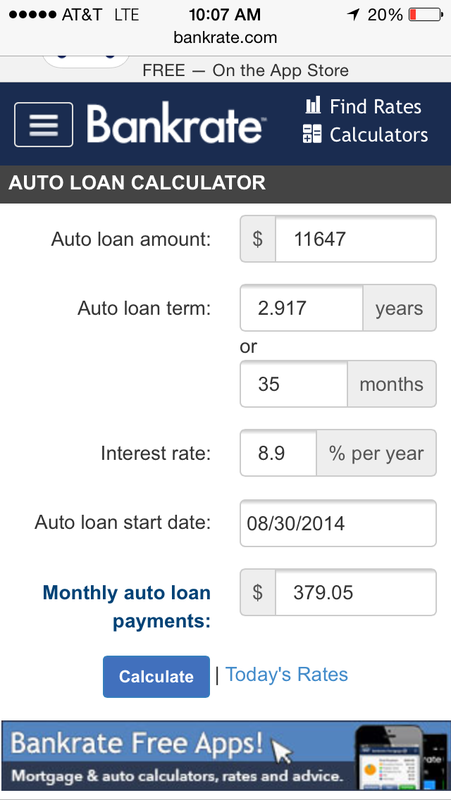 8.9% for 35 mo (your down payment counts as month one). Your monthly payment is $379.05, not $199. Can we get there with good credit, financing $11,647 @ 4.9? How on earth do we get there? Extend the months? A 6 year lease term? You’ll have “payments” for so long, they will feel like a pet.